The sessions are taught by AAYO volunteer coaches. 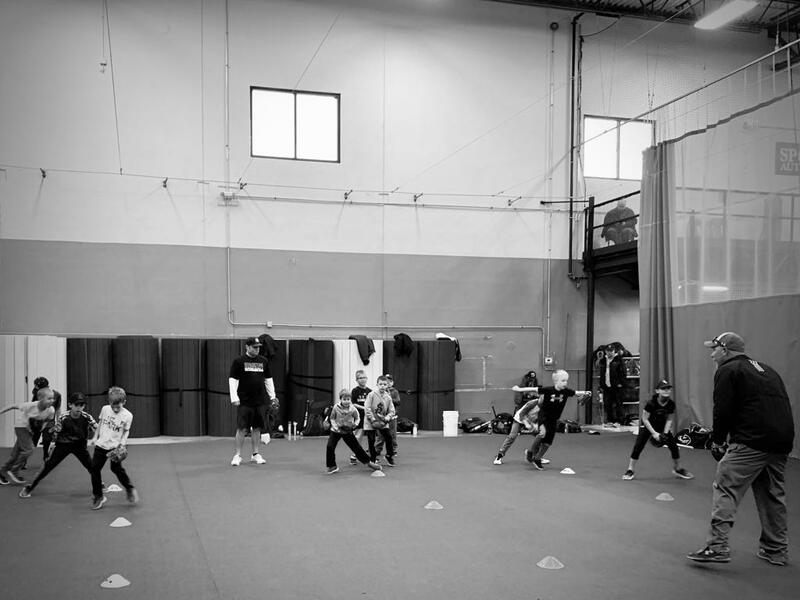 AAYO indoor training will allow baseball and softball players the opportunity to learn proper mechanics on throwing, hitting and fielding. Hitting training will focus on grip, stance, and approach at the plate. An emphasis on bat path and contact point will be taught. This will be done through tee work, drills, and live hitting. Throwing training will focus on grip, balance, and release points. Training will be done through drills and throwing routines. Fielding training will focus on proper catching and fielding mechanics. This will be done through drills and game examples. The Baseball training clinics will be held on the following Sunday's. The Softball training clinics will be held on the following Sunday's. ©2019 Algonquin Area Youth Organization / SportsEngine. All Rights Reserved.